Can you believe a whole month has passed already?! Here is some Sail & Swan love coming your way! 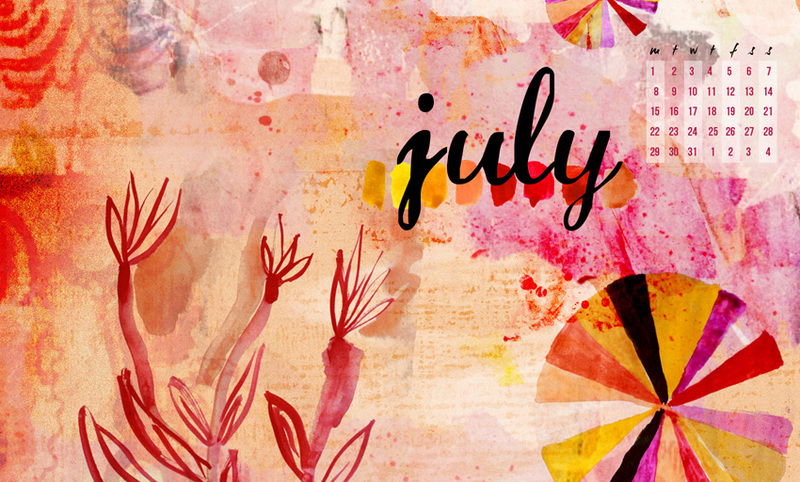 My free July desktop background can be downloaded here.